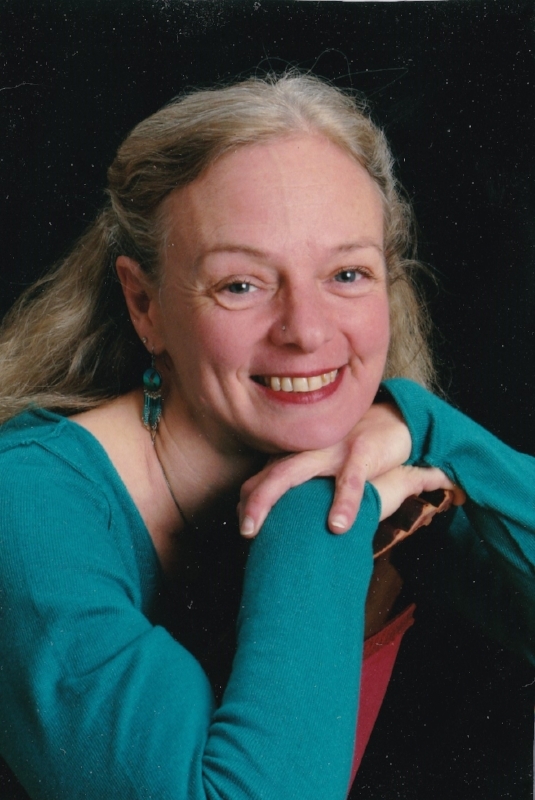 Meet the published quilt designer and national instructor Margaret Brewster Willingham. “Two things inspire me”, says Willingham, “Creating things of beauty, and helping others to find their creative voice while gaining the skills to make beautiful things. Behind me in all of this is God, the ultimate creator of all beauty”. Margaret, a quilter who specializes in hand and machine applique and reverse applique and designing uniquely elegant patterns, fell in love with all things fabric and beautiful at home. She grew up with a legacy of family heirlooms, including the hand work of her ancestors. She remembers fondly going through the trunks of lovely linens and quilts hand-stitched with decorative threads to grace a table or a bed made by her great-great grandmothers. Medallions. Blocks. Table runners. Quilts. Though she made her first quilts as a teenager, she began quilting in earnest in the mid-1990’s, but has been sewing and embroidering since she was 10. Pacific Splash published in Fons & Porter's Love of Quilting, issue 132, 2018. Many of the designs Margaret creates for Eye of the Beholder Quilt Design were inspired by the craft men’s work of the Victorian Era, where the necessary functionality of a thing was imbued with a touch of elegance. She has been a pattern designer for Island Batiks and EBI Fabric since the spring of 2015, and for RJR Fabrics, Batik Textiles and Timeless Treasures since 2016. Margaret’s reverse applique patterns have been picked up by Keepsake Quilting, Nancy's Notions and Annie's. Her Twinkling Flurries Quilt pattern was published in Fons & Porter’s Holidays Magazine, October 2016, Giving Hearts block in 100 Quilt Blocks, Vol.14, and Pacific Splash came out recently in issue 132 of Fons & Porter’s Love of Quilting, 2018. She had a blog, “Trace, Baste, Snip& Stitch” published in AQS On Point, February 15, 2017. She was a featured Designer with American Quilt Retailer, “Meet Me in St. Louis” and at Houston International (2017). Red & White Explosion (66" x 66"). Juried into Road to California 2018. Since 2014, Margaret’s quilts have been juried into Road to California, Mid-Atlantic Quilt Festival, Coming Up Roses, AQS Des Moines, New England Quilt Festival, Kansas City Regional Quilt Show and AQS Grand Rapids. She currently has a one-woman show of selected quilts on display at Trinity Episcopal Church in the fellowship hall, February - April 2018. Amidala's Flower mini-quilt X (28" x 28"). Make it in the workshop Amidala's Fower: Beginning to End at Sew Downtown beginning March 24, 2018. Margaret will be teaching "Amidala's Flower: Beginning to End" workshop at Sew Downtown beginning March 24, 2018. To find out more check out the workshop schedule on this website http://eobquiltdesign.com/wse?category=workshop or Contact Sew Downtown or call (970) 352-9230 to sign up.